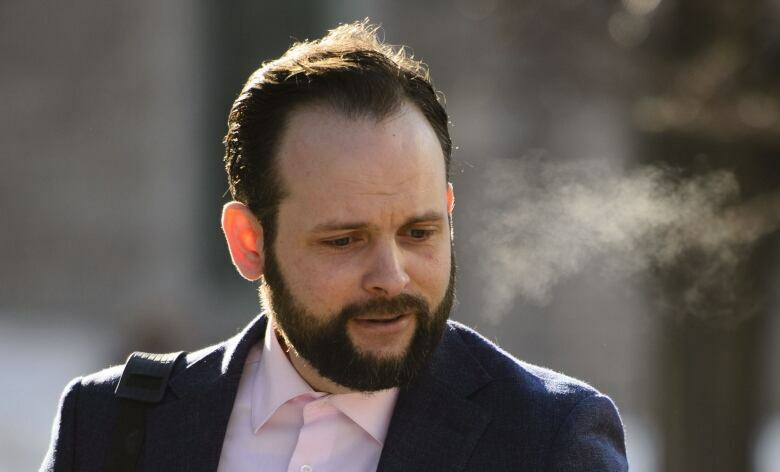 Caitlan Coleman, the estranged spouse of former hostage Joshua Boyle, is expected to start testifying later today at Boyle’s criminal trial in Ottawa. On Tuesday, the trial heard Boyle called 911 late on the night of Dec. 30, 2017, to report his wife was missing and suicidal. Several hours after the 911 call, after police found and spoke to Coleman, Ottawa police arrested Boyle on Dec. 31, 2017. Ontario Court Justice Peter Doody is presiding over the trial, which is set to resume Wednesday morning with the end of the defence team’s cross-examination of an Ottawa police officer who responded to the 911 call, and then the beginning of Coleman’s testimony.